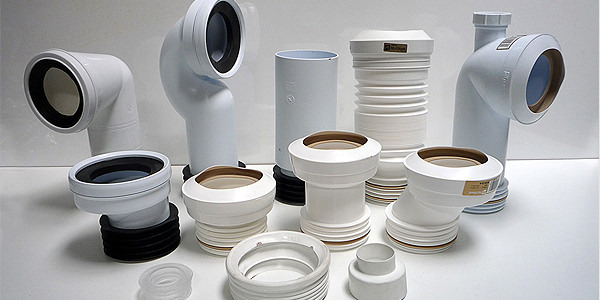 At Buildworld, we offer a wide range of above ground plastics from leading manufacturers like Mcalpine, Polypipe, and Primaflow. 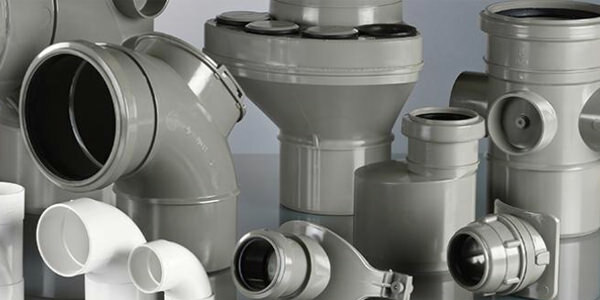 The above ground plastic products cover everything needed to install a soil system, gutters, solvent waste system, push-fit pipes, and pan connectors. 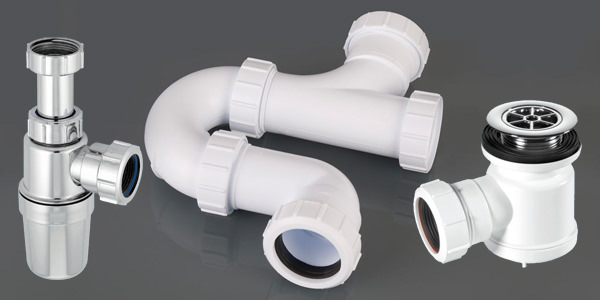 Our range of Polypipe soil pipes comes in either grey or black, with matching fittings for efficient and smart installation. 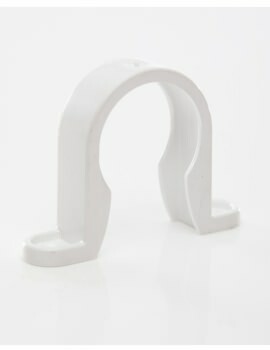 We also have an extensive range of push fit connectors traps and wastes from Mcalpine. 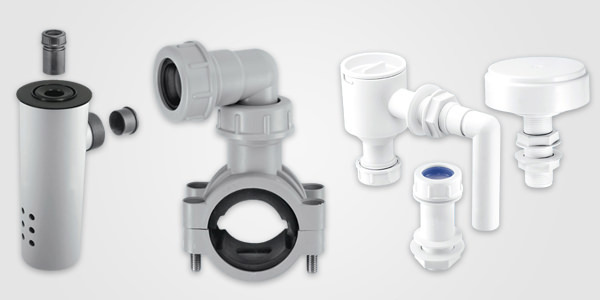 The products include Push fit plumbing components, vents, wastes, pan connectors, overflow, and solvent cement to help you create and install above ground drainage or piping systems. 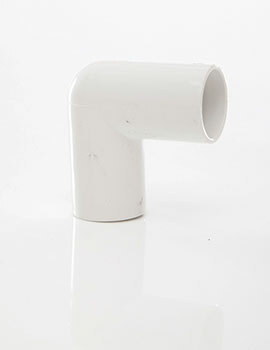 Push fit fittings are easy to use plumbing fittings as they need no tools to make the joints. 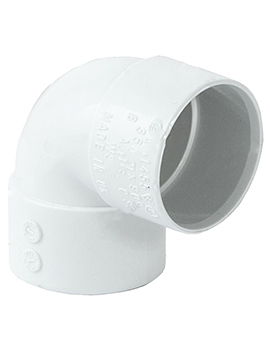 You have to be careful when cutting the pipe as the "O" ring inside of the fittings can easily be damaged. 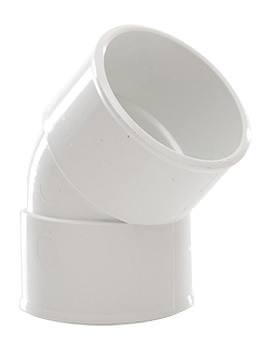 Our Soil & Vent products include everything needed for installing a drainage system that is smooth and efficient. 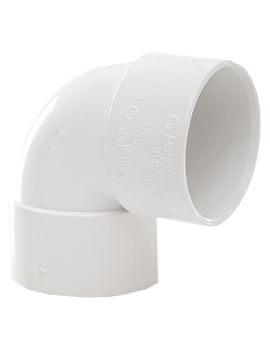 Our single socket soil pipe comes in two colours with a variety of vent and plumbing fittings to lend flexibility to our drainage pipes. 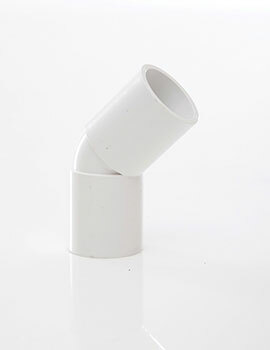 Flexible connectors for drainage pipes assure fittings that are watertight and seamless; we stock connectors for plastic pipes in different sizes. 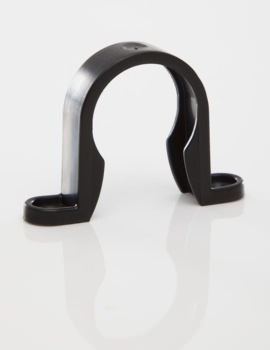 We also have flexible equal tee connectors and flexible end cap for capping stainless steel, cast iron, ABS, and PVC pipe ends. 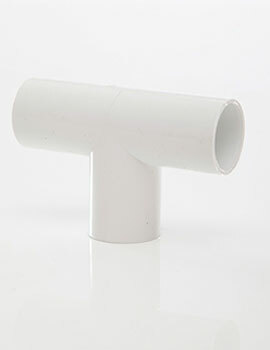 Our range of overflow fittings has been designed to remove condensation away from boilers and excess water from tanks. 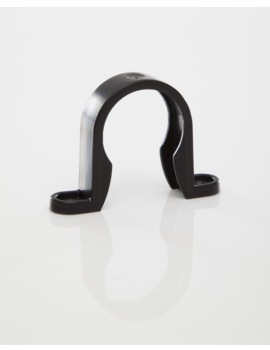 Our adaptors convert standard overflows to standard waste size( 32mm or 40mm). 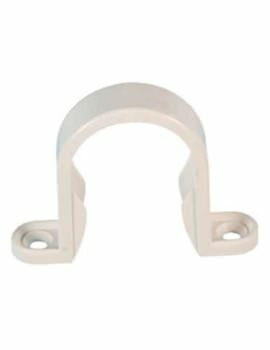 Overflow fittings are all solvent welds, and our range of tank connectors are plastic compression fitment. 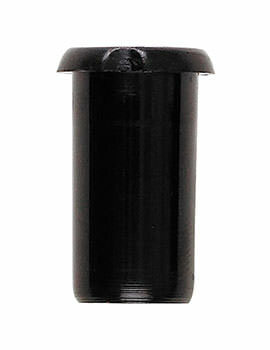 Solvent cementing is used to join PVC and CPVc plastic pipes. 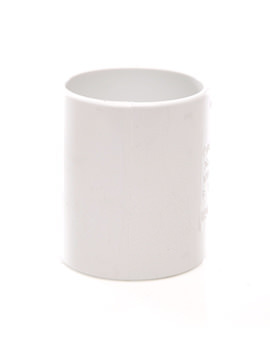 Solvent cement joining always involves a pipe or tube end and fitting socket or pipe bell. 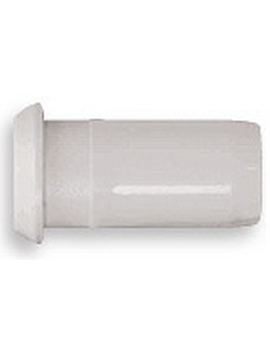 Solvent cement is applied to the outside of the pipe end and the inside of the socket. 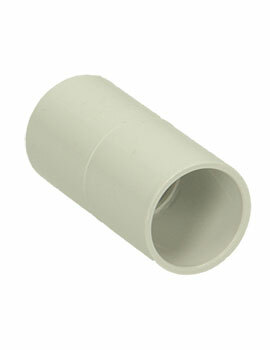 The pipe is then pushed into the socket until it bottoms. 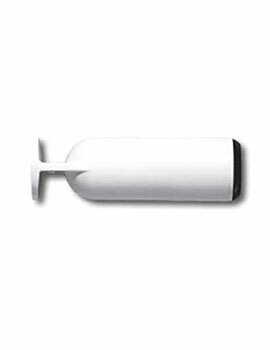 Sometimes a primer may be applied before the solvent cement. 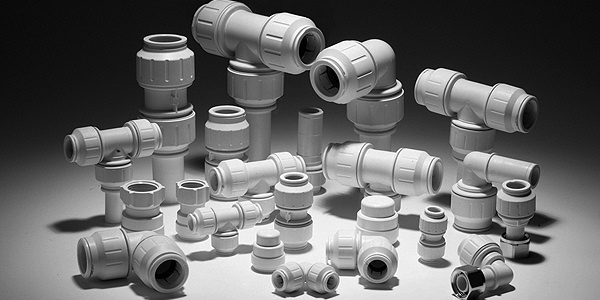 Pipe and fittings are bonded together by means of chemical fusion. 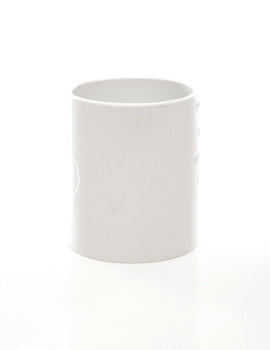 Solvents in the primer and cement soften and dissolves the joining surfaces. 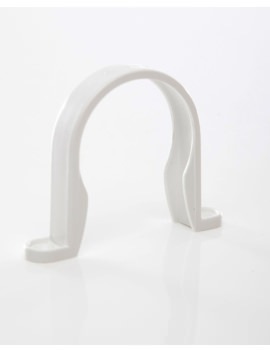 After the pipe and fittings are assembled, a chemical weld occurs that strengthens with time as the solvents evaporate. 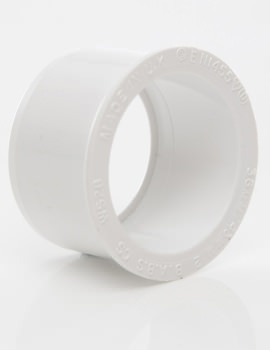 Polypipe Solvent Cement may be used with pipes made from uPVC, muPVC, ABS and cPVC systems.